We bring the arts to your bedside, free of charge. Self-directed kits including: journals, watercolors, origami, brain teasers and more. You may request up to two free kits per week. Please note: Art kits are delivered Monday through Friday from 10 a.m. to 4 p.m., excluding holidays. 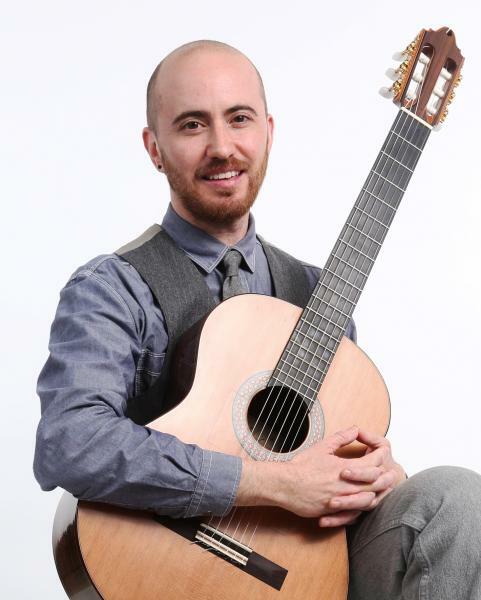 Please note: Musician bedside visits are available Monday through Friday from 9 a.m. to 5 p.m., excluding holidays. Visits are fulfilled as possible. Let us know about your experience with Arts & Health at Duke. Click here to securely make a contribution to our programs. All exhibits, performances and journaling sessions are free and open to the public. Click on any of the flyers below for a downloadable version. 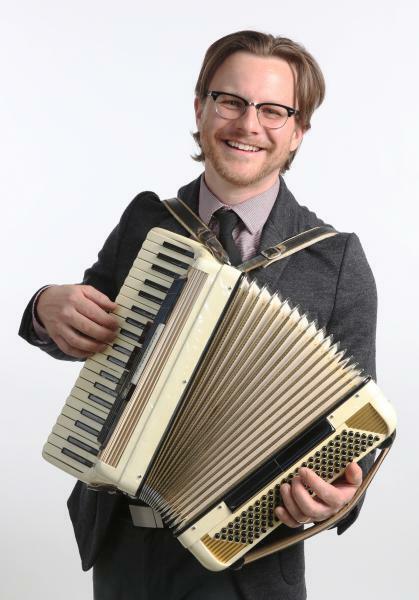 Did you know Arts & Health programs music all throughout the hospital? 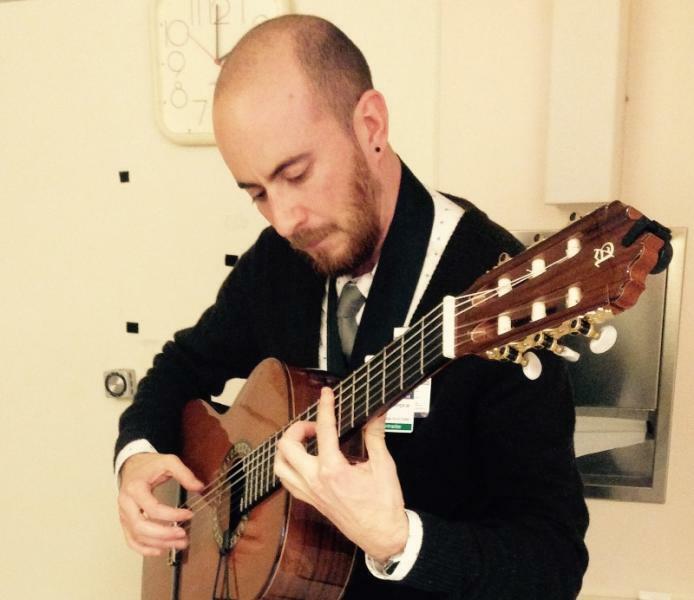 We offer music at bedside, throughout units and in waiting areas of the hospital by professional musicians (Artist in Residence) and volunteer Duke student musicians. Click here to see a list of all the Artist in Residence, performance times and locations. 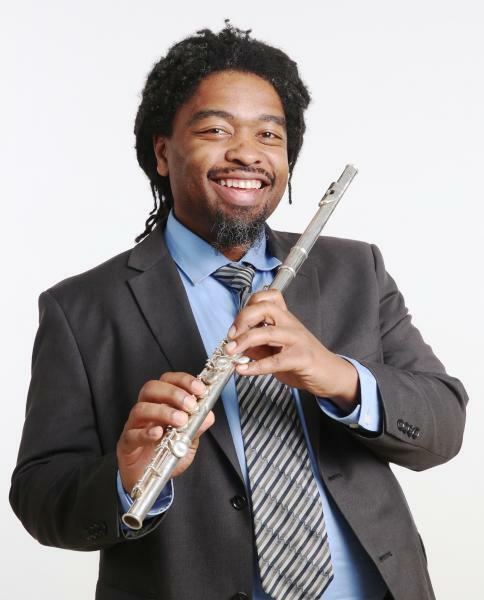 You may request a musician as well at the link below, or contact William Dawson, Performing Artist in Residence at william.dawson@duke.edu. Download a copy of the guidelines and applications here (.pdf version).